The Wizards head to the not so friendly confines of Quicken Loans Arena Tuesday night looking to end their four game skid. The Wizards can’t be looking back thinking “what if” after the Toronto game as they enter this contest against the Cavs, the top team in the east. The Cavs are cruising along, winners of their past five of six games. The Cavs have finally learned how to use Kevin Love this season as he and LeBron James are averaging a combined 45.4 points per night. This is not an ideal situation for the Wizards to walk into as Randy Wittman’s seat is getting hotter and Wizards’ fans are getting antsier and antsier as each game passes. When: December 1 @ 7 PM EST. Alan Anderson remains out for the Wizards. Drew Gooden, Nene and Gary Neal did not practice on Tuesday and are doubtful for Tuesday’s game. For the Cavs, Kyrie Irving and Iman Shumpert are still out. Can Otto Porter slow down LeBron James? It will take an entire team effort if the Wizards are going to beat the Cavs but it must start with Otto Porter slowing down Lebron James. Otto has struggled this season when tasked with guarding elite small forwards (Carmelo Anthony, Kevin Durant, Paul George) and he’s about to run into the baddest of the bunch in LeBron James. If the Wizards are going to win this game, they are going to need Porter’s best defensive effort of the season. In addition, Otto must stay engaged on the offense end knocking down open shots, hustling for offensive rebounds, and not exerting all of his energy on defense. Can the Wizards string together two strong defensive efforts? Even in the loss, the Wizards put together their strongest defensive performance of the season holding the Raptors to just 84 points. The Wizards also turned the Raptors over 22 times resulting in 13 points. If the Wizards are going to pull out this victory, they’ll need just as good, if not better of a defensive effort that they showed Saturday night. 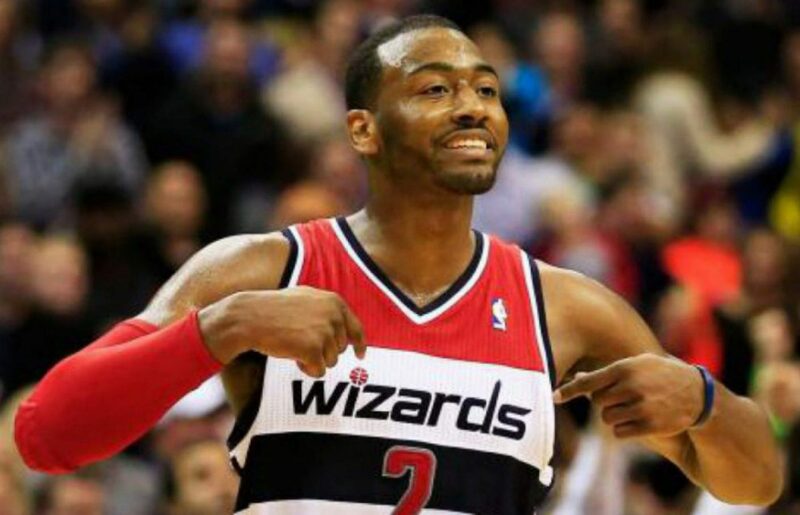 Will the real John Wall please stand up? John Wall has not been his typical All-Star self this season. After stating that he needs to shoot and attack more after the Indiana game, Wall jacked up 25 shots against Toronto connecting on just 6 of them, which left the Wizards’ faithful scratching their heads even more. Wall kept his turnovers down committing just three but only had five assists, well below his season average of 7.6. If the Wizards are going to pull out this victory, they are going to need something along the lines of 20, 10, and 6 from the John Wall. He’s been underperforming so far this season; Tuesday night would be a great time to flip the switch and change all of that. Previous postHornets use 23-0 run to erase fourth quarter deficit, Win 101-87. Next postJohn Wall scores a season high 35 points as the Wizards hand the Cavs their first home loss of the season, 97-85.